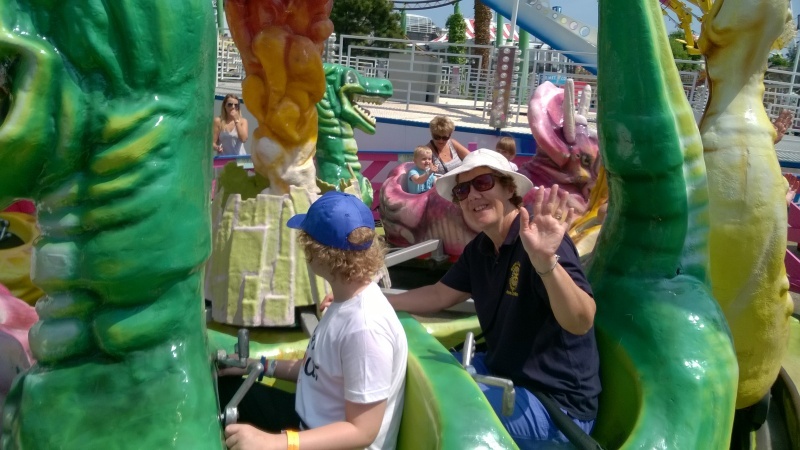 The Rotary Club of Hadleigh Castle were delighted to invite and accompany Children from Glenwood School for a fantastic day out at Adventure Island. The annual event organised by Rotary, hosted over 600 children and this year was held on Wednesday 8th June. The staff at Adventure Island were magnificent, and this added to an incredible delightful day of fun and excitement. Lunch was kindly provided by Tesco Westcliff, which helped refuel all for further fun and laughter in the afternoon.